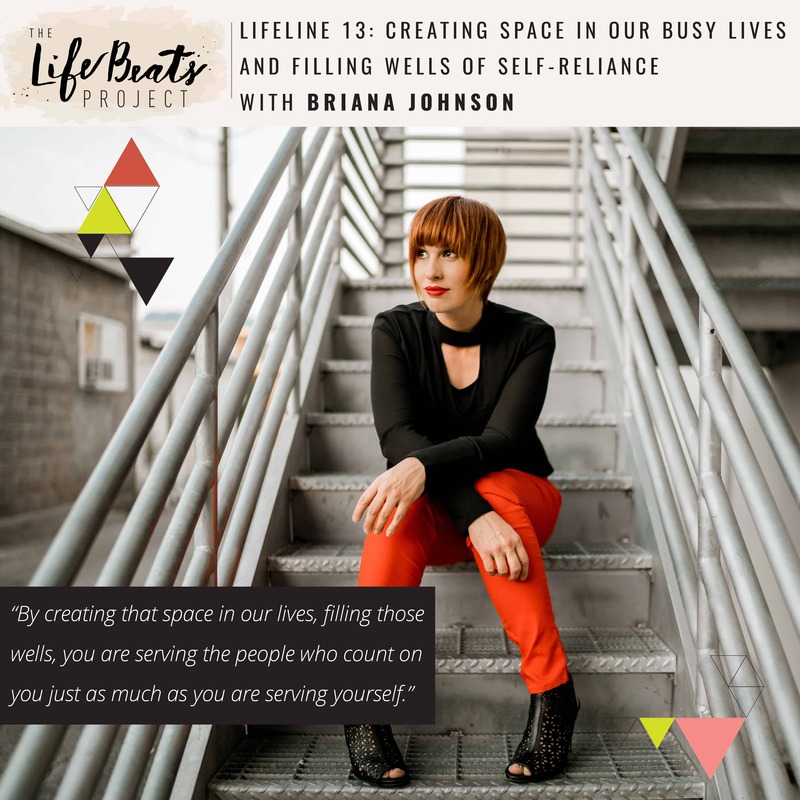 In today’s LifeLine podcast episode, a series dedicated to helping you discover your own story and illuminate the good that already lies inside of you, I talk about how creating space in our busy lives, letting go of things that may be causing self-imposed resistance, and pouring into wells of self-reliance to make room for greatness to come into your life. I talk about the importance of stillness and silence and invite you to examine where you can create them in your own life. I share more about why Season 1 will be ending with a break in preparation for Season 2!!! I ask for your input on how I can serve you better: what you want to hear more about on the show, who you would like me to interview, and what you want more from me outside of the podcast. I also share why I am heading to New York this week and how you can stay in touch with me over the break. Wax On, Shine On my friends!! !